Discovered in the 1950s, osseointegration is the process in which living bone grows around a metal surface, effectively incorporating the metal into the bone. In implant dentistry, this naturally-occurring process is crucial to the success of dental implants. Osseointegration also plays an important role in stimulating bone growth. 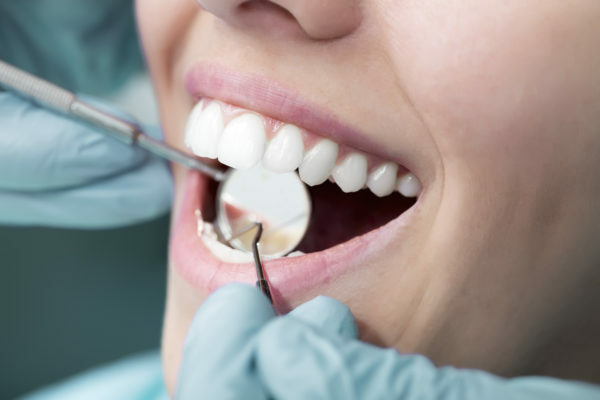 When patients are missing teeth, the jaw quickly demineralizes and deteriorates through a process known as resorption. As the bone weakens, it loses its structural integrity. This, in turn, leads to changes in face structure and shape, causing a shrunken appearance. Resorption also compromises the ability for the jaw to support other teeth in the smile, causing to additional tooth loss. 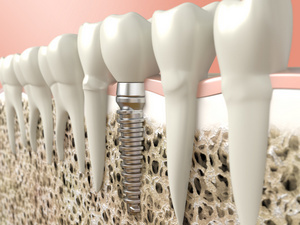 How does Osseointegration affect your Dental Implant? 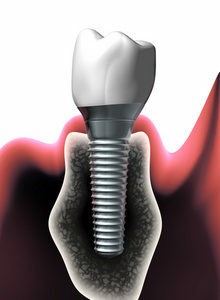 Fundamentally, the success of a dental implant is dependent on the success of osseointegration during the recovery period. For starters, successfully integrated dental implants are less likely to fail, eliminating the risk of a huge investment going to waste. Successful osseointegration during post-surgery recovery helps to ensure that the implant can support any variety of dental implant restoration, including dentures or bridges. Successful osseointegration also helps stimulate jaw bone regeneration and density. This ultimately helps reduce the risk of patients experiencing the facial collapse often seen with conventional restorations like dentures and bridges. How Do I Encourage Successful Integration? Recovery, recovery, recovery. To give your dental implant the best chance of success in the future, it is crucial that patients closely follow our Bethlehem implant dentist’s instructions for post-surgery recovery. This includes taking it easy, attending all post-surgery appointments, and keeping the surgical site clean. Knowing when to visit your oral surgeon for emergency care is also important. 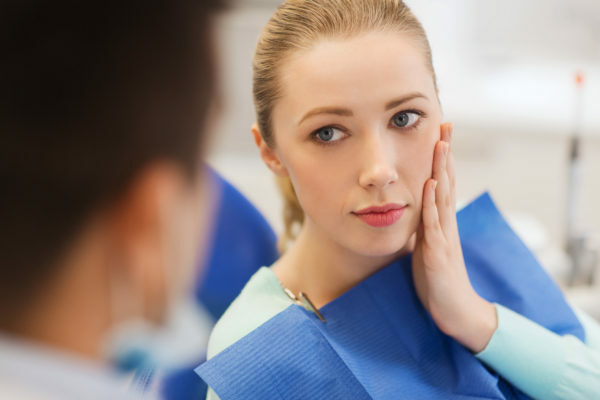 While swelling and general discomfort can be expected in the first few days following dental implant surgery, persistent bleeding, oozing, and fever are not. If you are experiencing any of these side effects more than three days after your dental implant surgery, call Dr. Chaudry to schedule an emergency dental visit immediately. 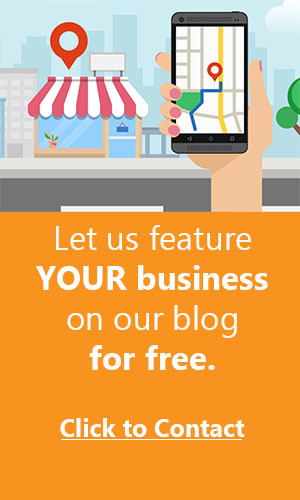 Ready for a beautiful new smile? Call the team at Lehigh Valley Oral Surgery & Implant Center to schedule your dental implant consultation with Dr. Chaudry. Our Bethlehem, PA dentist looks forward to helping you enjoy the lasting benefits of successful dental implants.